Through senior blood testing, not only can normal laboratory values be determined that are specific to your pet, but any abnormal values may be addressed in order to maintain a high quality of life for your pet as it ages. Our Veterinarians recommend these tests be performed every six to twelve months beginning at age 5 to 7 years to monitor any changes that may occur. It is only through early detection that many age-related illnesses may be slowed or prevented. Depending on the results, more frequent testing may be recommended. 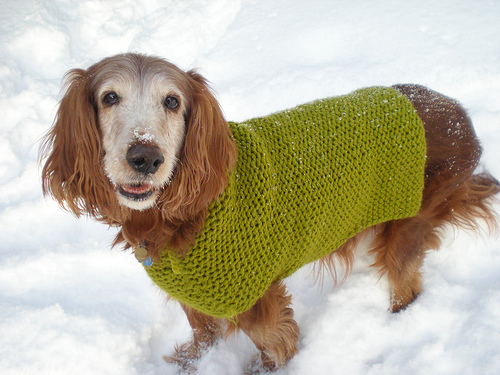 The aging process brings about a gradual reduction in your pet's physical capabilities. While dogs and cats begin to undergo these changes starting at about age five to seven years, different pets will show the various signs of growing old at different rates. The best time to recognize your pet's "senior" status and need for extra TLC is long before advanced disabilities set in. To increase the length and quality of your pet's life, it is important to begin a process of prevention. 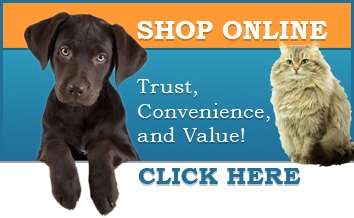 Risks are associated with your pet's background, environment, or lifestyle. Certain conditions put him or her at greater risk of developing age-related changes or diseases. Some of these factors cannot be controlled; however, activity level, living conditions, quality of medical care, and level of nutrition are factors that can be controlled by a responsible owner. The extent to which these factors are managed help determine the quality and length of your pet's life. By identifying some of your pet's risk factors, treatment can be initiated prior to the onset of a medical problem. Tooth loss and serious gum infections become more common as pets age. The loss of teeth is a problem, and difficulty in chewing food may result. However, the spread of bacteria from the mouth into the pet's bloodstream, when infections occur around the teeth, is an even more serious risk to the older pet's health. We don't think of serious heart problems as a result of dental problems. Tumors of the mouth and gums also become more likely with advancing age. The first step in good dental care is to have your pet's teeth examined by our veterinarian. Smell, sight, taste and hearing will diminish as your pet ages. Many pets adapt to these losses very well, although there may be a decrease in appetite. For such pets, a highly nutritious, well balanced diet is a must. 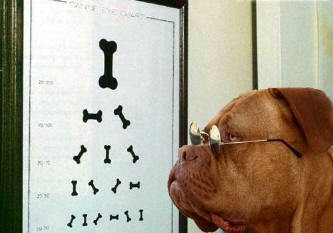 Eye problems, such as glaucoma and cataracts, are more likely to develop in older pets. Obesity is one of the single most important risks the older pet's health. Since an older animal's metabolism and activity level slows down, most older pets have a tendency to gain weight. Obesity is unhealthy in any pet, but it is especially harmful to an older animal's joints, heart and other organs. Skin problems may occur more frequently since the older pet's skin is less elastic and repairs itself less rapidly. Hair loss is usually more pronounced, because hair follicles are less active in later life. Because your pet's metabolism is slowing, you may notice an increasing intolerance to heat and cold. This happens because your pet produces less of the hormones that are critical for maintaining the body's normal temperature. Diseases of vital internal organs, heart, lungs, kidneys and bladder occur more frequently in older dogs and cats. As animals age, the organs also age. Therefore, a complete health assessment of the senior dog and cat includes considerable attention to these organs along with dietary recommendations to promote good health. If your older pet's eyesight is impaired, avoid relocating furniture. Also, try not to drastically change your pet's daily routine. Any change associated with eating, drinking or elimination should be noted and discusses with your veterinarian. These are conditions are often associated with early stages of disease. Feed only the food your veterinarian recommends. Since many "treats" are high in sodium, you should not permit your older pet to eat them unless recommended. 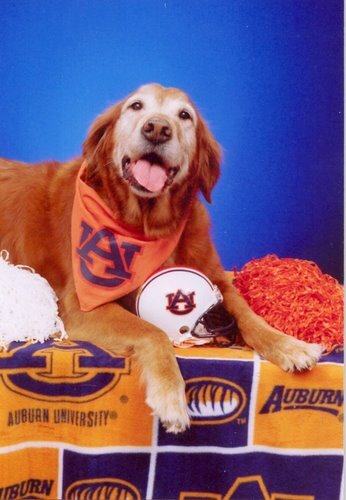 Please call Companion Animal Hospital to schedule a wellness visit for your senior pet today!